When you plan your Myrtle Beach golf package with Myrtle Beach Golf Authority, your custom itinerary will be inclusive. All Myrtle Beach golf fees are included in your total package price. 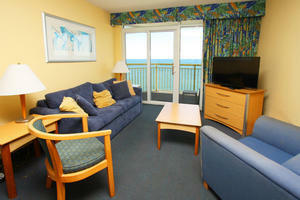 Your accommodations, all Myrtle Beach golf fees and taxes are in your package. If you choose to book your golf separately, here are some of the Myrtle Beach golf fees that would be included in your package price when you book with Myrtle Beach Golf Authority. Greens fees are the cost for you to play the golf course. Depending on the time of year, and what Myrtle Beach golf course you are playing, these Myrtle Beach golf fees can range from $20 - $200. When you want to keep your Myrtle Beach golf fees to a minimum, greens fees are a great place to start. 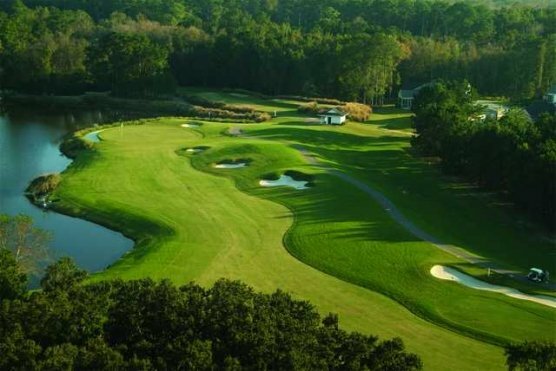 Some of the Myrtle Beach golf courses that are on the lower end of the fee spectrum, but still great courses to play are: Crown Park in Longs, Eagle Nest in Little River, Arcadian Shores in Myrtle Beach, River Oaks in Myrtle Beach and Indian Wells in Surfside Beach. Cart fees are usually part of the Myrtle Beach golf fees and included in the greens fees. Most courses want the golfer to ride in a cart instead of walking to ensure that the pace of play is kept to keep the round at a reasonable time. If you choose to walk instead of ride in a cart, some courses will keep the walkers to a certain time in the day, like after noon or 2pm. Some of the courses will even charge a small additional amount to the Myrtle Beach golf fees when you decide to walk instead of ride in a cart. Of course there are 3 Myrtle Beach golf courses that have “golfboards” that you can rent, but the additional amount added to your Myrtle Beach golf fees will be a lot more. One of the easiest ways to ensure that your Myrtle Beach golf fees are kept to a minimum is to book your Myrtle Beach golf package with the golf experts at Myrtle Beach Golf Authority. Call us today and get started planning your next golf vacation. It will be here before you know it! !